Blue Cero Nine 'Fort' Sneakers with front lace fastening, red logo tag and rubber soles. 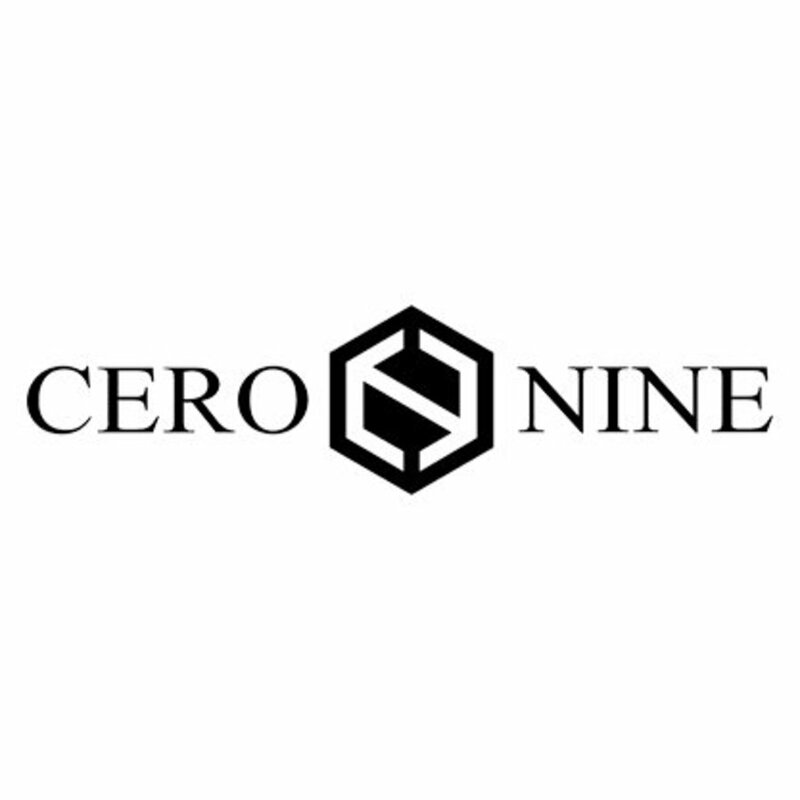 CERO NINE was founded by creative director Khalil Eddiouane. Based on his experience in the high-end fashion and lifestyle industry, he became aware of the fact that high-end fashion brands dictate the upcoming trends, and the rest simply follows. This has created a gap in the market. In order to fill this gap and to add a new perspective to the fashion industry, Khalil selected a young and creative team. Together with his team, he designed the answer for anyone who is looking for fashion, quality and reasonable pricing.